U.S. President Donald Trump’s recent denunciation of Pakistan’s “lies and deceit” is long overdue. Pakistani Foreign Minister Khawajah Asif’s retort — “We do not have any alliance” with the U.S. — appears to administer the last rites to a relationship long battered by mistrust. Are there, however, sufficient U.S. interests served by maintaining military cooperation with Pakistan, despite the contentious relationship? 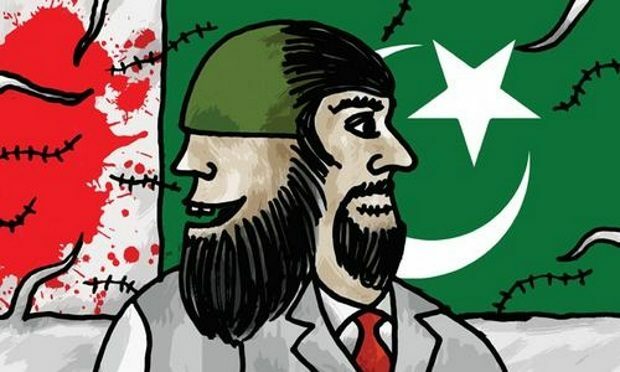 Pakistan’s two-faced role in joining the U.S.-led war on terror, while at the same time giving sanctuary and assistance to terrorist groups, was apparent even before the 9/11 attack on America and continues to this day. President Trump’s decision to withhold military aid may cause Pakistani intelligence agencies to be even less cooperative than they were in the past in assisting U.S. forces deployed to Afghanistan. Moreover, Pakistan’s commercial, economic, and investment interests appear now more closely aligned with China. It is also in America’s interest to end its own double game of attempting to be allied with both India and Pakistan, countries that are mortal enemies; it would be wise to choose India over Pakistan. As the world’s most populous democracy, India shares U.S. liberal democratic values. Its power in Asia is exceeded only by that of China, America’s principal competitor in the Pacific.